Peanuts international appeal takes us to Germany with these small, orange books. I have five in this series published by AAR in 1970. 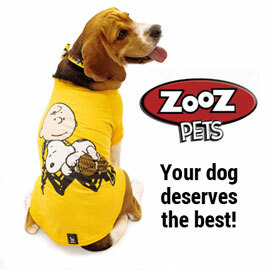 Each book focuses on a different character, Snoopy, Charlie Brown, Linus, Lucy and Schroeder. Each book is a little different with some having what looks like biographical information on Charles Schulz. 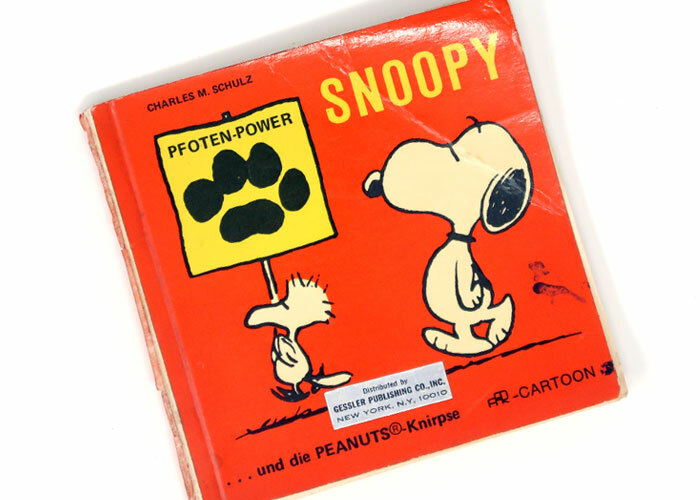 Join us on our flip through of these German Peanuts Comic Strip Books in the video below. There’s lots more to enjoy in my Peanuts collection, so every month I’ll be releasing a video peeking inside my vintage Peanuts books. For more Peanuts books videos, check out our Youtube Channel. Be sure to subscribe to our Youtube channel and never miss a video.